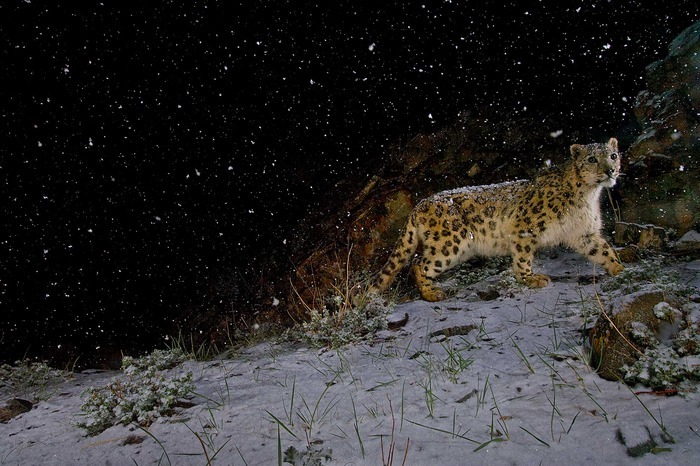 From a collection of Steve Winter's photographs of big cats, posted on National Geographic's photography blog. This page contains a single entry by Aaron Macks published on December 3, 2014 10:40 PM. On Time: Cache of Horological Books! was the previous entry in this blog. High Above a Dark NYC is the next entry in this blog.